Atarka Cavaliers. Situated in Perth, Western Australia. 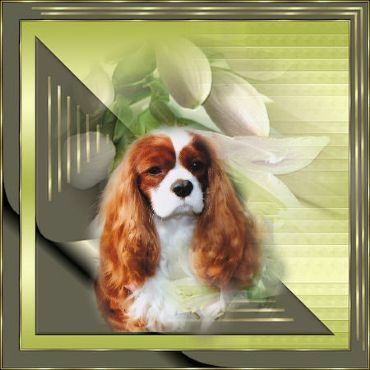 I have been showing Cavaliers since 1999. A Multi Best Exhibit in Group, multi-class in group , multi class in show winner. Our dogs live in a home situation and are a major part of the family.